This Photoshop plugin corrects camera lens distortion. 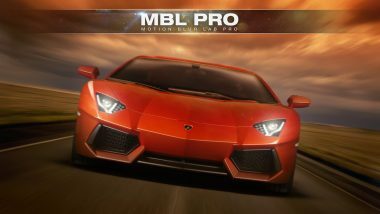 Lens Corrector PRO is a powerful plugin for Adobe Photoshop that takes camera lens distortion correction to a professional level, adding numerous image correction tools and algorithms for facilitating the removal of these types of distortions. Whenever media is recorded with today’s conventional cameras, lens distortion (to some degree) is unavoidable. The amount of distortion can depend on various factors, but more specifically, the type of camera lens used. Lens distortion can be classified into two categories – “Barrel” distortion (similar to the exterior curves of a sphere) and “Pincushion” distortion (similar to the interior curves of a sphere). By using appropriate algorithms, these distortions can be minimized, eliminated and if desired, even reversed. Lens Corrector PRO not only specializes in the removal (or introduction) of barrel and pincushion lens distortion, but also virtually any other type resulting from all types of camera lenses. Unlike most lens corrections plugins out there, Lens Corrector PRO features separate horizontal and vertical sliders for ultimate control. Lens Corrector PRO adds unparalleled power by providing the user with explicit horizontal and vertical axis controls for all distortion tools. This means the center point can be offset to accommodate even the toughest of all lens distortions out there. Lens Corrector PRO provides a robust number of tools for the correction of almost any type of lens / image distortion including scale, skew, perspective, taper, shift, rotation and flip, each for either the horizontal axis, vertical axis, or both. This allows correction for lens distortions produced by shooting from a low point-of-view or angled point-of-view, for example. A gorgeous, easy-to-use interface with a massive preview window allows for the fine-tuning of high-resolution photographs. A fully resizeable interface provides unlimited boundaries restricted only by the user’s display resolution. Lens Corrector PRO features a sophisticated grid overlay system ideal for facilitating distortion correction. Drop in your photograph, turn on the grid system and straighten horizontal and vertical photo lines to match the grid. It’s as simple as that! Finally, Lens Corrector PRO can perform fisheye distortion transformations along with horizontal and vertical polar correction. 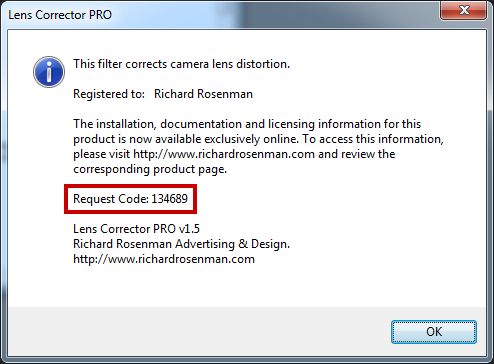 Lens Corrector PRO is 100% multi-threaded capable of using an unlimited number of cores for ultimate speed. Lens Corrector PRO supports both 8 bits / channel and 16 bits / channel color modes for professional workflows. These are the main controls you’ll be using when correcting for lens distortion. Generally, you will not need to change the center axis or the multiplier, but in extreme cases, they can be of great help in reducing off-axis lens distortion. Horizontal: Controls the horizontal amount of correction. (Use the multiplier for higher values). Vertical: Controls the vertical amount of correction. (Use the multiplier for higher values). 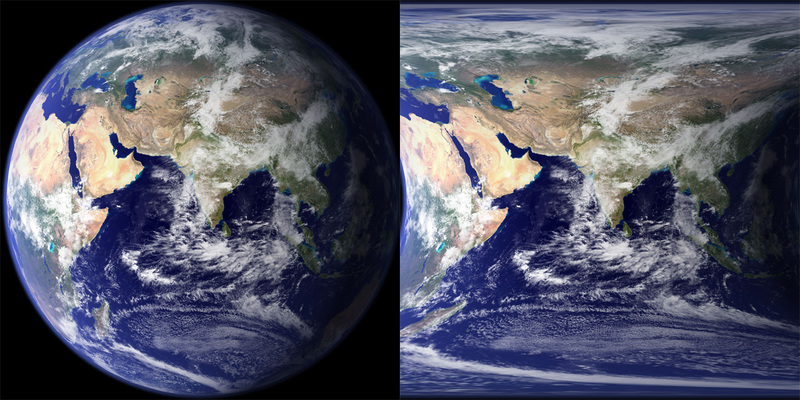 (NOTE: At default, the vertical is locked to the horizontal for proportional distortion correction. If you wish to set different horizontal and vertical amounts, simply deselect the Vert = Horiz button). H. Center: Controls (in percentage) the horizontal center of the correction axis. (-100 is the left edge of the image, +100 is the right edge of the image). V. Center: Controls (in percentage) the vertical center of the correction axis. (-100 is the top edge of the image, +100 is the bottom edge of the image). Crosshair (dropdown menu): Specifies the display type of the axis crosshair. This is helpful when you wish to see the center axis more clearly, or not see it at all. Color A: Specifies the color of the crosshair while in image preview mode. You may wish to change the crosshair color depending on what color your image is, in order to see it better. Defaults to green. Color B: Specifies the color of the crosshair while in grid preview mode. Defaults to Blue. Set: Selecting this button and LEFT-CLICKING in the preview window will specify a new correction axis center. The mouse will change to a crosshair which reminds you that you are in axis selection mode. Although you can keep working while in this mode, remember to turn off the button once you have selected your new axis point. Locks (Vert = Horiz): This will lock the vertical correction to the horizontal for proportional correction. Out of range col: This will color any Out of Range pixels the specified Out of Range Color. Out of Range pixels are those which, due to distortion, have been pulled in from off-screen. They are therefore invalid pixels and they can remain the color of the outer edge of the image from where they came from (button deselected), or they can be colored with the Out of Range color (button selected). Out of Range Color: This specifies the ‘Out of Range’ color. Reset: Resets all ‘Correction Parameter’ controls to default. 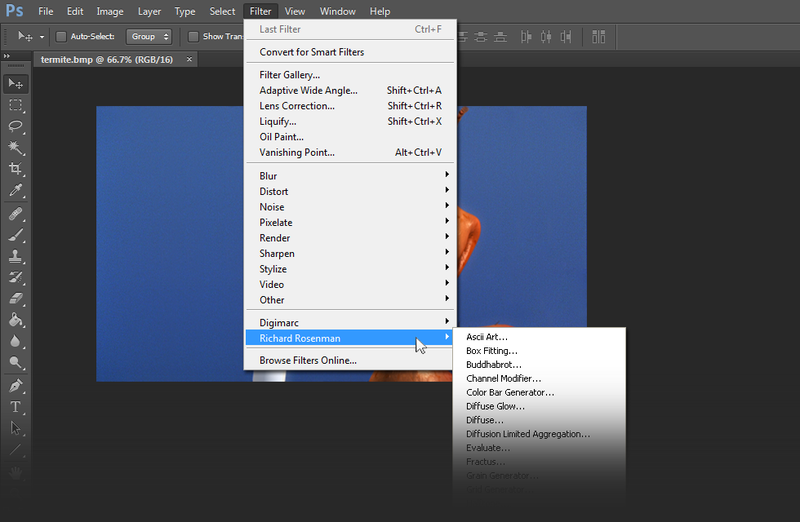 This section contains all the controls for advanced image fine tuning. You may find that correcting for lens distortion will (in most cases) scale your image to some degree. This is normal, and is due to the correction algorithms. With these controls, you can compensate for such scaling, as well as fine tune your image and even correct for additional distortions not necessarily caused by lens distortion. Finally, it is important to understand that all of the following controls work based upon the axis center. Therefore, adjusting the axis center will provide you with unlimited flexibility for these controls. Scale to Window: This will attempt to fit the corrected image to the window size. By deselecting this button, you can see what the conventional correction algorithm does to the image scale. This feature will compensate for this scaling and refits your image to the window. V. Scale = H. Scale: This locks the V.Scale to H. Scale for proportional scaling. Reset: Resets all ‘Advanced Parameter’ controls to default. 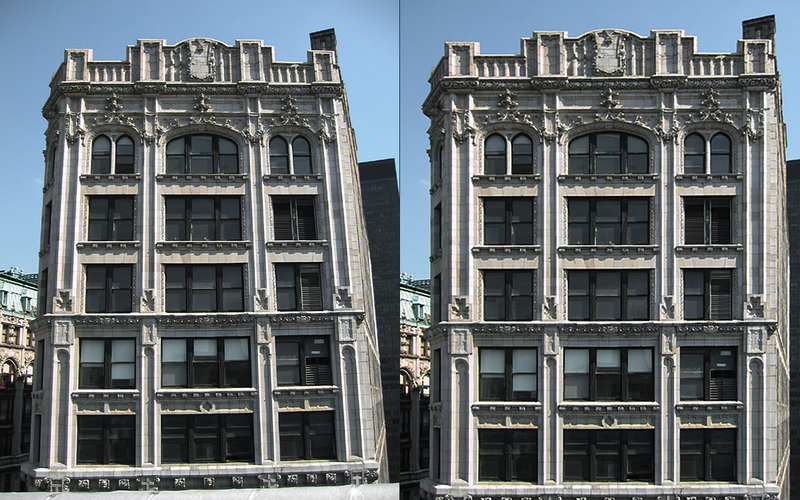 H. Scale: This controls the horizontal scaling of the image. V. Scale: This controls the vertical scaling of the image. (NOTE: At default, the vertical is locked to the horizontal for proportional scaling. If you wish to set different horizontal and vertical scale amounts, simply deselect the V. Scale = H. Scale button). H. Skew: This controls the horizontal skew (shear) of the image. 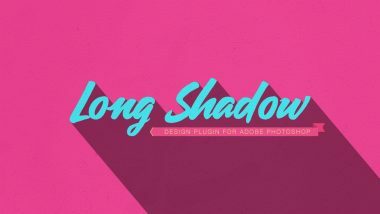 This is useful for straightening out angled lines. V. Skew: This controls the vertical skew (shear) of the image. This is useful for straightening out angled lines. H. Persp: This controls the horizontal perspective of the image. This is useful for straightening out lines which tend to disappear towards a perspective point. V. Persp: This controls the vertical perspective of the image. This is useful for straightening out lines which tend to disappear towards a perspective point. H. Taper: This controls the horizontal tapering of the image. In case the above feature isn’t enough, taper adds to the perspective flexibility by producing a tapered distortion with a non-linear inner curve. V. Taper: This controls the vertical tapering of the image. In case the above feature isn’t enough, taper adds to the perspective flexibility by producing a tapered distortion with a non-linear inner curve. H. Shift: This controls (in percentage) the horizontal shift of the image. (-100 is the left edge of the image, +100 is the right edge of the image). V. Shift: This controls (in percentage) the vertical shift of the image. (-100 is the top edge of the image, +100 is the bottom edge of the image). Rotation: This controls the (clockwise) rotation of the image. Flip Horizontal: This flips the image horizontally. Flip Vertical: This flips the image vertically. This is where your rendering statistics are displayed. Preview: Prints the total rendering time elapsed for generating the preview image. Full Image: Prints the (estimated) total rendering time required for generating the full size image. 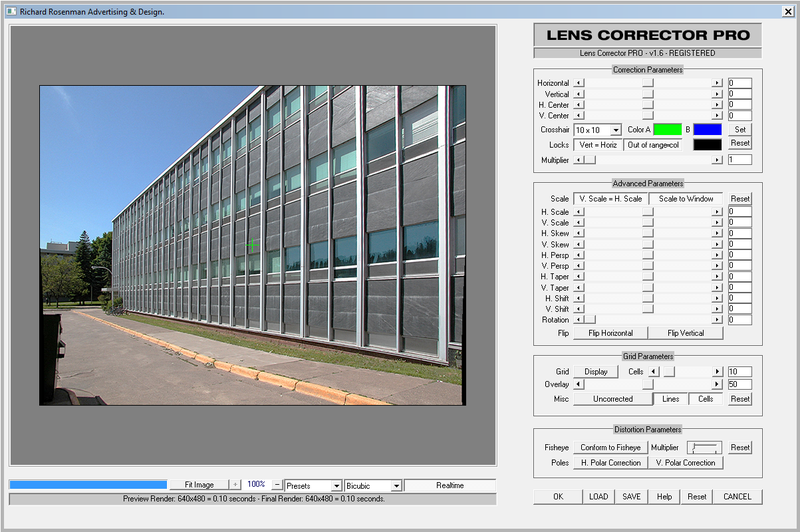 The grid is one of the most important and useful features of Lens Corrector PRO. Because it is often difficult to see EXACTLY what your correction is doing to the image, enabling the grid will replace the preview with a custom defined grid with the same lens correction applied to it. It is important to know that the grid color is based on the Out of Range color so if you wish to change it from the default black, simply change the Out of Range color. Display: Displays a grid instead of the image for more accurate correction visualization. Cells: Specifies the numbers of cells (rows and columns) of the grid. Overlay: Specifies (in percentage) the transparency of the grid over the image. This is useful when you want to see both the grid and image distortion together. In these cases, you may want to change the grid color from black to something brighter, depending on your image. Uncorrected: Enabling this button will draw the grid without correction distortion. This is particularly useful for ensuring your corrected images’ lines are straight and match the grid’s horizontal and vertical lines. In the example below, one can see the vertical lines of the house perfectly match the vertical lines of the grids. Lines: Disabling this button will restrict the grid lines from being drawn. Cells: Disabling this button will restrict the grid cells from being drawn. Reset: Resets all ‘Grid Parameter’ controls to default. These are additional distortion parameters for conforming an image into a fisheye transformation, as well as correcting polar pinching. Conform to Fisheye: This will conform your image into a fisheye transformation. Reset: Resets all ‘Distortion Parameter’ controls to default. H. Polar Correction: This corrects for horizontal polar pinching. Polar correction is useful for unwrapping spherically-mapped textures. V. Polar Correction: This corrects for vertical polar pinching. Polar correction is useful for unwrapping spherically-mapped textures. This is where you specify miscellaneous parameters, as well as filtering and presets. Presets: Specifies preset configurations for various camera lenses. v1.3 – 16 bits / channel color support. v1.4 – Various minor bug fixes. v1.4 – Redesigned, larger dialog. v1.5 – Fixed crash on second launch. v1.6 – Fixed file access crashing bug in Windows 10.
v1.7 – Fixed incorrect logo display when using larger fonts or DPI. v1.7 – Centered interface to screen on first launch.